Soft Animal-Rights is all around us. 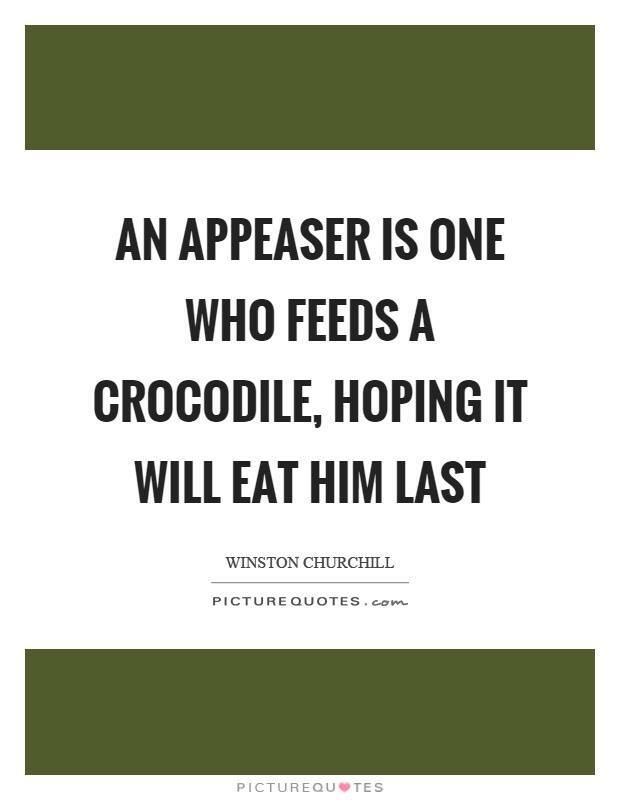 In most cases, it is a cynical form of virtue signalling. Celebrities and people in the animal world are lured by it. 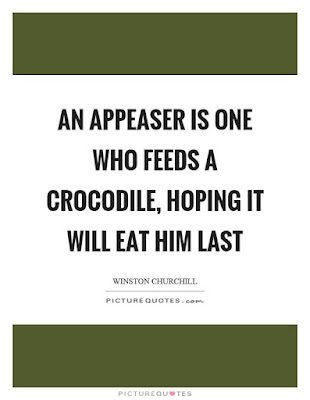 The idea is that if you give some ground to ideologists (as opposed to just sticking with progressive science-based animal welfare) they will either leave you alone or help bolster your public image. The problem is that AR ideology is an unavoidably extremist cause and once you step into it you will find that is very hard to justify half-measures. Furthermore, you will find yourself in a crazy reality that you helped foster. Animal Defenders International Get It Wrong: All Animals Have Not Been Banned By Law From Italian Circuses. Animal Defenders International (ADI) is well known for their gratuitous and congratulatory self-promotion. Promoting themselves as key players in animal welfare where in fact they are no more than yet another ideologically driven animal rights business. 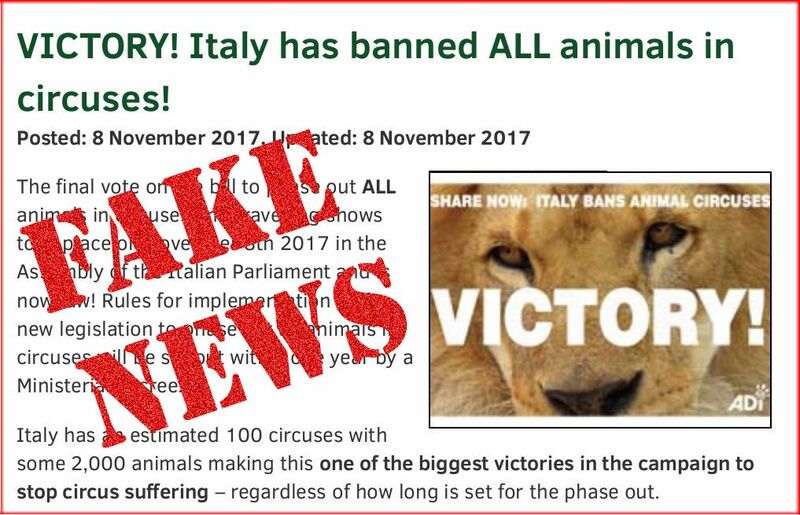 "The final vote on the bill to phase out ALL animals in circuses and travelling shows took place on November 8th 2017 in the Assembly of the Italian Parliament and is now law! Rules for implementation of the new legislation to phase out all animals in circuses will be set out within one year by a Ministerial decree." This statement is untrue. In an address to the Italian Parliament (in regulations that relate to the performing arts) it was suggested that circuses would discontinue animal acts. 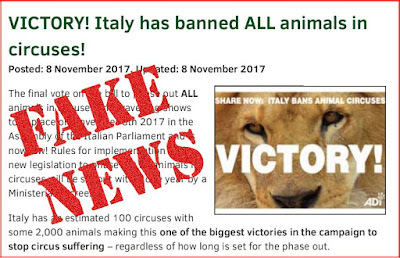 The Italian Senate will sit again in March and if this regulation does go through circuses will have three years to remove animal acts. 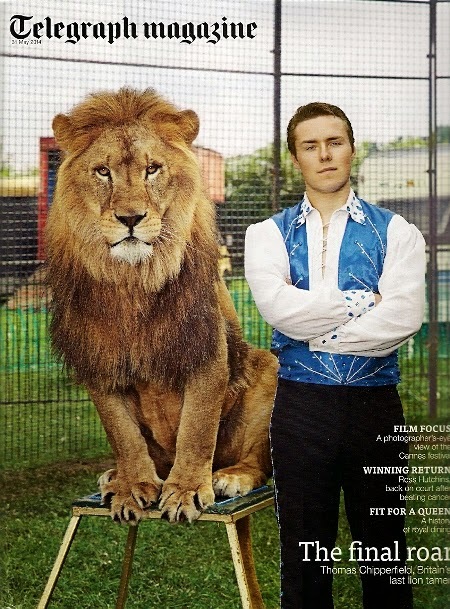 Scottish ban on wild animals in circuses. Banning Circuses, Banning Zoos. The Scottish Parliament has continued to collate opinions about their proposed ban on wild animals in circuses. On 13 June 2017, it was the opportunity of the animal-rights movement to present evidence. 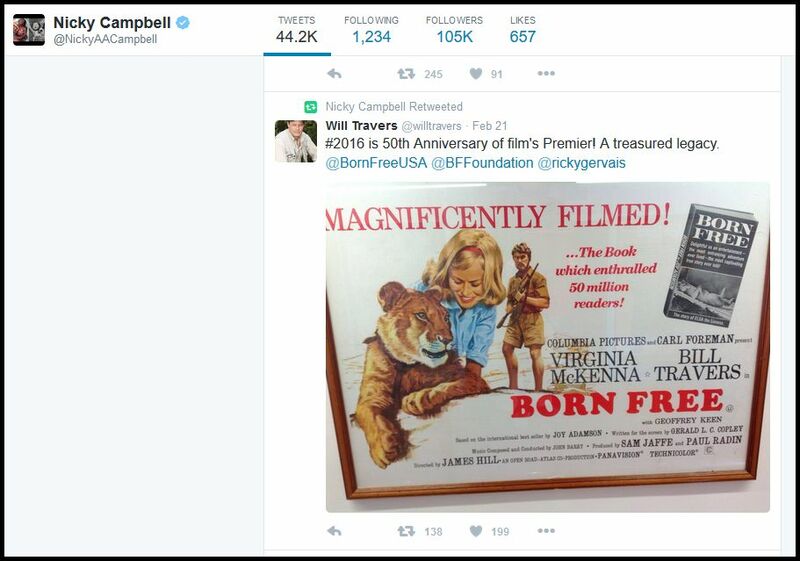 For those who have followed this process they would be aware that Martin Burton of Zippos Circus suggested at a Parliamentary committee meeting, that the new legislation proposed by the Scottish Parliament could in fact mean the end of zoos. This was reported widely in the media. As many know from our recent blog, the Scottish government is planning to introduce a bill to ban performing animals in travelling circuses. 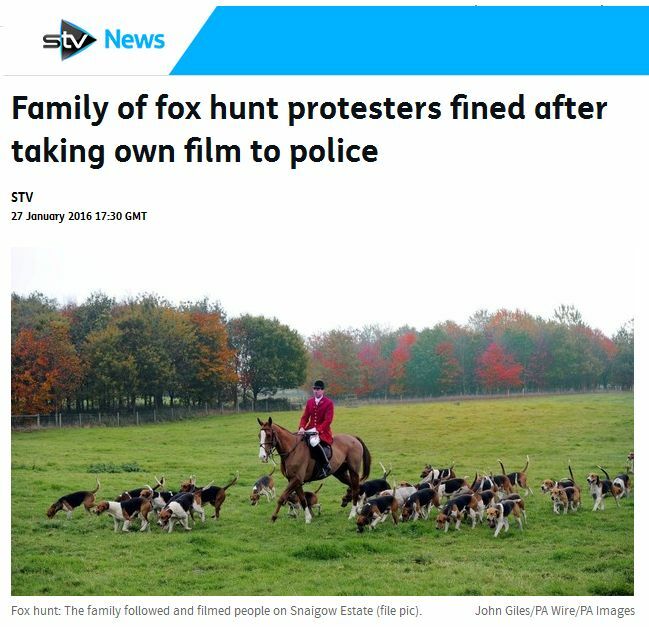 In a similar vein to the British government, the Scottish governments say they wish to ban this activity based on ethical grounds. The British government made the point they could not ban animals in circuses on welfare grounds because it was not supported by the available science. 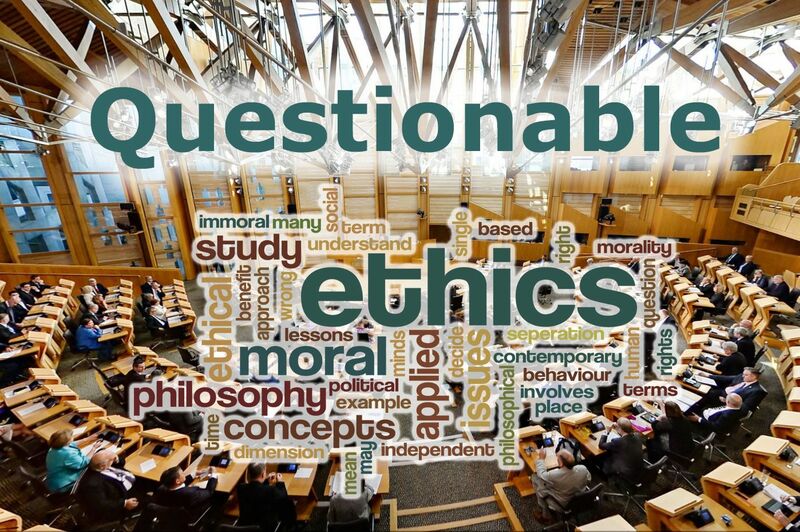 But what exactly do they mean by ethics? In addition, what is the opinion of a qualified academic regarding this matter? 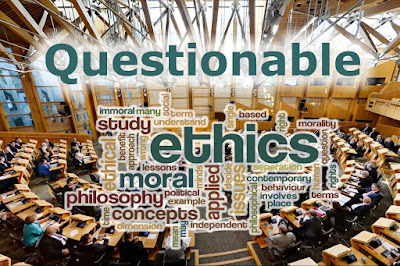 Below we reproduce a letter from Professor Ron Beadle who is Professor of Organisation and Business Ethics at Northumbria University. This is a copy of a letter he has sent to the Scottish environment change in land reform committee. We are grateful to Professor Ron Beadle allowing us to reproduce it here. For those who do not know yet, the Scottish Parliament have published a bill to ban the use of wild animals in travelling circuses. With all the pressing matters arising from the impending Brexit; a debate over a second referendum on Scottish independence; recent acts of terrorism occurring in Britain*; immigration issues; foreign policy debates; concerns of educational cuts; problems with the National Health Service; and the inherent challenges met by an ageing population; it’s nice to know that our politicians want to tackle such an urgent matter as the banning of a minority animal enterprise that has regularly met its English regulatory standards. The media love controversy and if it involves animals and allegations of cruelty, they love it even more. 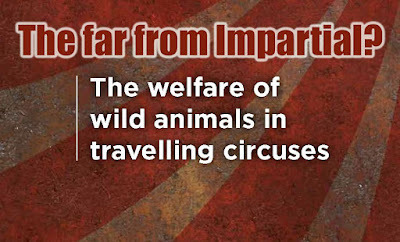 The circus is no stranger to this situation despite the fact that bona fide independent research demonstrates that the welfare of animals in well-run circus is not compromised. 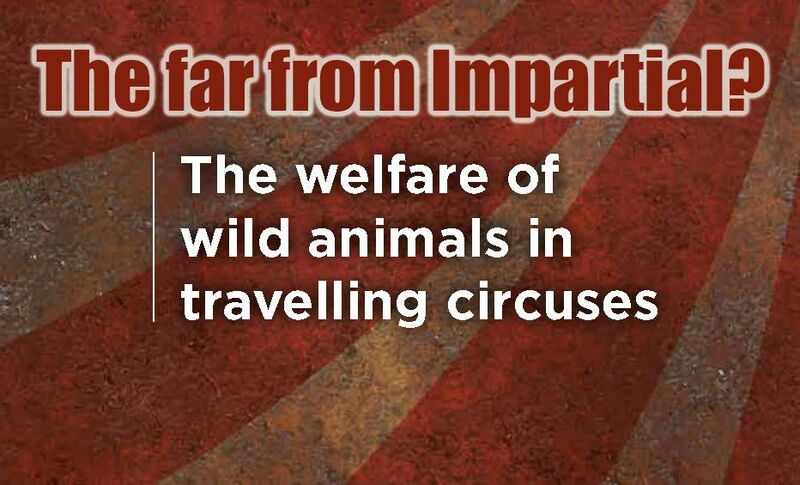 This fact was accepted by the British government when they announced a muted and yet to be implemented ban on wild animals in British circuses.